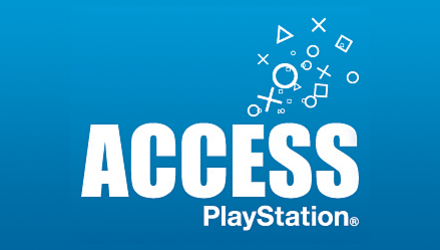 Like PlayStation Access Page to Get 2 Free Mini Games! PlayStation loves doing the ever so often Facebook related promotion but they mostly do it with upcoming titles or themes, this is probably the first time the company has given away to free mini games available for everyone to enjoy! The offer is of course limited for an limited time so don’t miss out on the opportunity to redeem these codes pronto, I should mention that the codes only work with UK accounts but since making an account on the PS3 is anything but slow I would say making one would be worth it for now and future promotions from Sony. Sony has always been about promoting their products through Facebook, they have done it with Last of Us, Star Hawk and even Twisted Metal via a give away of free content and themes. But now it seems that Sony is now handing away two free mini games to any one and everyone, so don’t be afraid to spread the love as there are plenty of codes to go around and all you need is a UK PSN Account and a Facebook account and you are good to go. While they may not look like much at least they’re free right? so why not take advantage of this rare opportunity and grab the code for your self and your friends post haste!